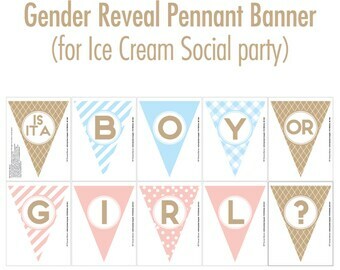 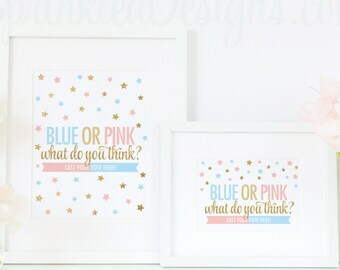 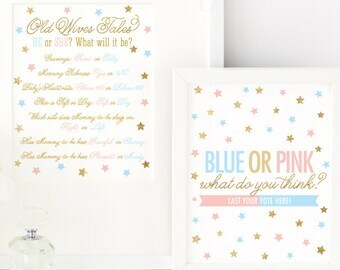 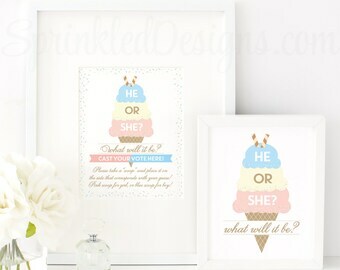 This listing is for a non-customizable 8x10 high resolution printable JPG file in BABY BLUE, BLUSH PINK, GRAY & SILVER GLITTER that reads "Boy or Girl? 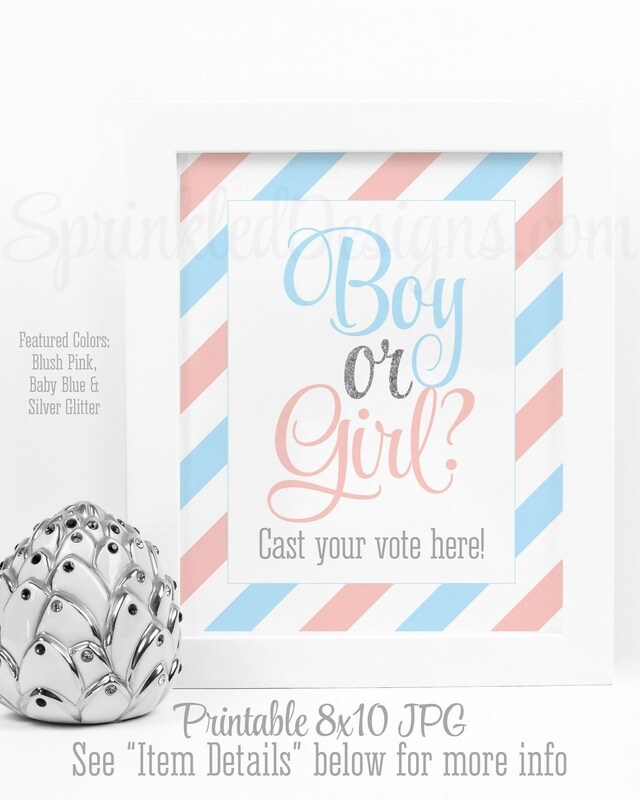 Cast your vote here!" 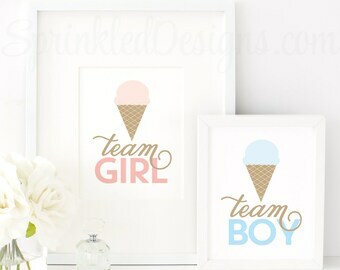 This image is ideal for printing at your local photo lab & framing as a decoration for your Gender Reveal Party.